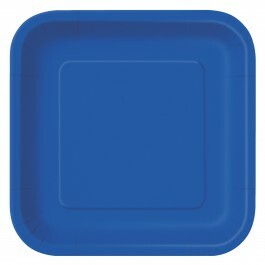 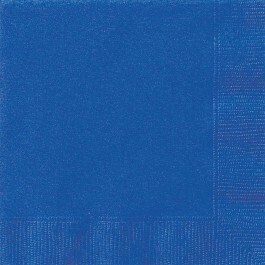 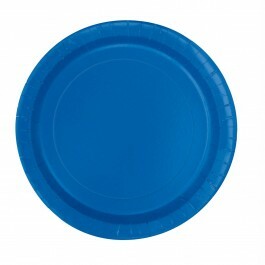 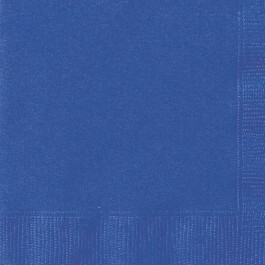 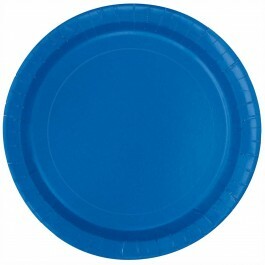 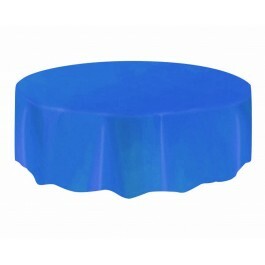 Give your party table a royal look with our royal blue supplies. These dramatic blue party supplies coordinate perfectly with many of our printed and solid patterns. 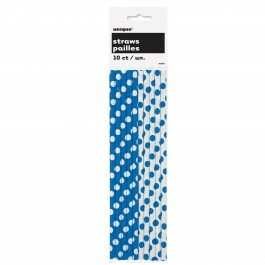 They could either be used alone or mixed with other patterns for a unique and layered look. 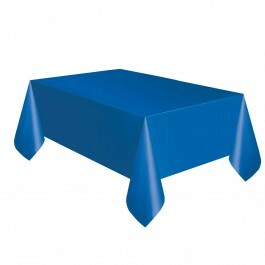 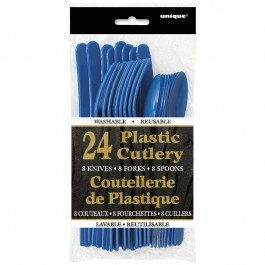 We offer blue tableware, cutlery, table cover, and much more. 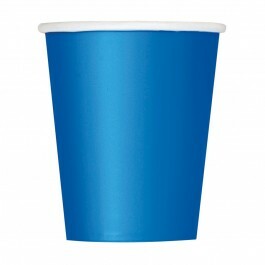 Do check our other solid color party supplies for even more interesting color ideas.